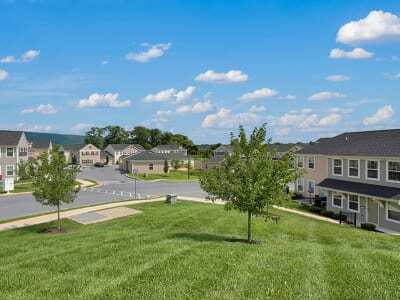 The Encore at Laurel Ridge is an upscale townhome community located in the Linglestown area of suburban Harrisburg, PA near Progress Ave. Our two and three-bedroom townhouses offer modern amenities in a convenient location that is close to everything. Do you enjoy golf? Never miss your tee time at Blue Ridge Country Club or Colonial Golf & Tennis Club, since both are only minutes from The Encore at Laurel Ridge. Boyd Big Tree Preserve Conservation Area and Blue Mountain Park are also excellent, nearby options to enjoy outdoor activities. Enjoy a stroll through the woodlands or go for a run along one of the many nature trails. 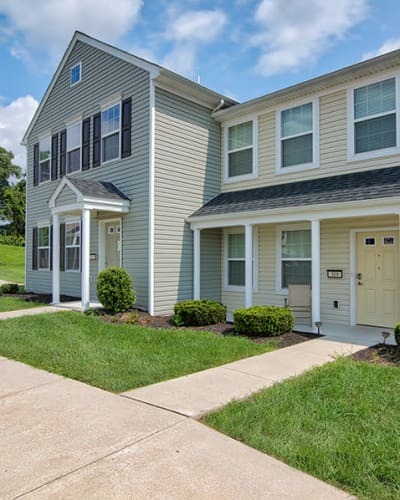 Shopping and dining are also accessible from our community as The Encore is minutes from Colonial Commons, Colonial Park Mall, and The Shoppes at Susquehanna Marketplace. 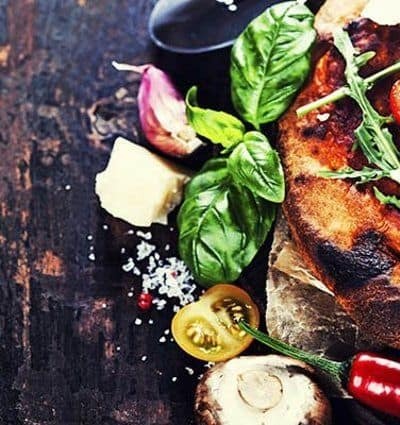 Restaurants surrounding our townhomes include Greystone Public House, Giotti’s Italian Restaurant, Arooga's Grille House & Sports Bar, and Hong Kong Ruby. The Encore at Laurel Ridge puts downtown Harrisburg, the city of Hershey, and everything in between at your doorstep by providing quick and easy access to Route 39, Route 22, and I-81. Other nearby thoroughfares include Linglestown Road, Jonestown Road, Colonial Road, and Progress Ave. Regardless of where you need to go, we put you in a position to do so with ease. Becoming a member of our community is easy. Contact The Encore at Laurel Ridge leasing office today and our friendly and professional staff will be happy to set up a tour and introduce you to our neighborhood.